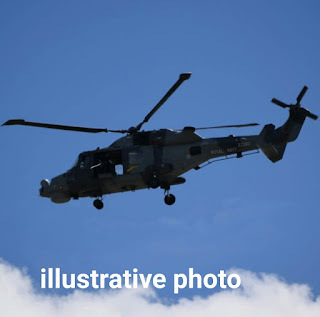 It has been reported that a helicopter conveying a minister crashed while trying to touchdown, killing as many as thirteen people on board, including innocent children. The helicopter reportedly crash landed in Mexico. State officials revealed on Saturday that the victims, including three children, were killed when a cabinet minister’s helicopter crash while trying to land on the way to the epicenter of an earthquake. 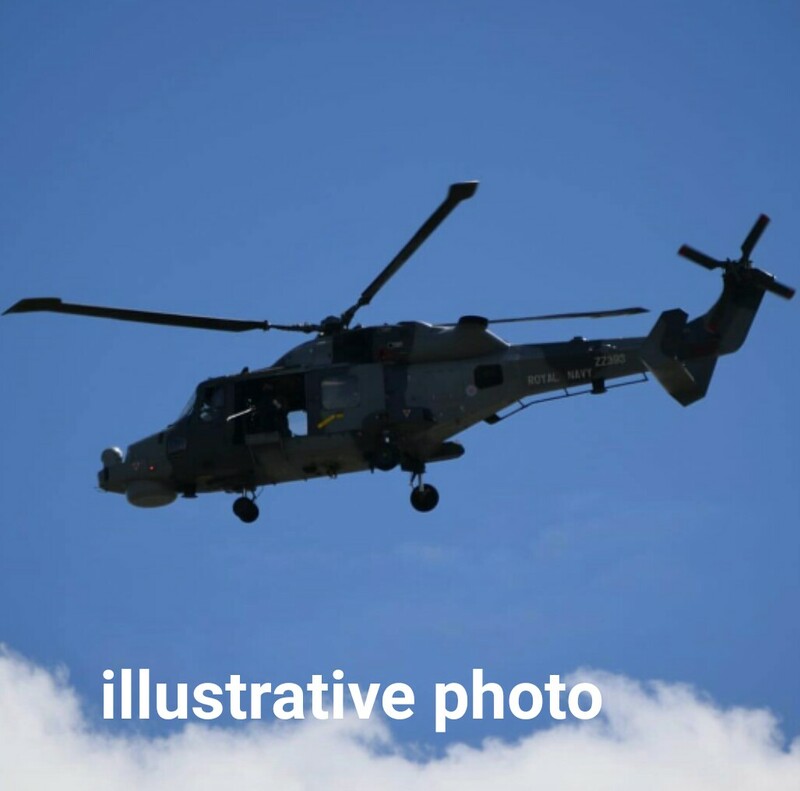 According to the Agence France Presse, the military helicopter that went down late Friday carried Interior Minister Alfonso Navarrete and Oaxaca state Governor Alejandro Murat, who were unharmed. But five women, four men, and the three children were killed, the Oaxaca prosecutor’s office said. Another victim died on the way to hospital.